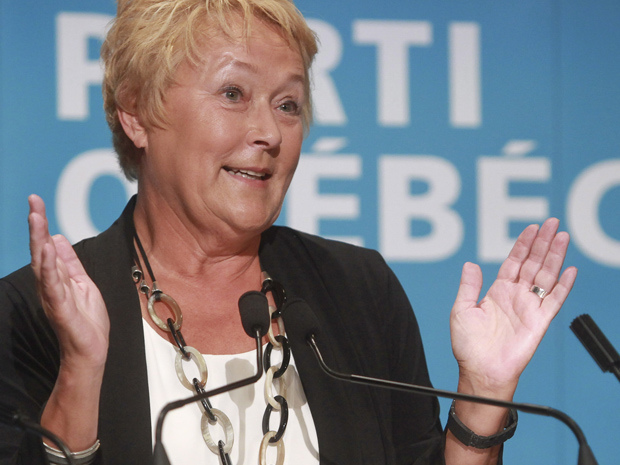 Pauline Marois says the Parti Quebecois’ planned Charter of Quebec Values — which would include a ban on religious headwear for public employees — will be a uniting force for the province. headwear or visible crucifixes in the workplace. The details of the Parti Québécois government’s planned Charter of Quebec Values that leaked this week have been denounced by minority groups and compared to repressive Russia by a leading expert on multiculturalism. Federal Liberal leader Justin Trudeau has expressed his “enormous concerns” that the charter will limit individual freedoms. In other words, everything is going perfectly as far the PQ is concerned. Entering their cabinet meeting in Quebec City Thursday, senior ministers in Pauline Marois’ government gave no indication they would bend in the face of criticism from inside and outside the province. “We are going to show leadership. We are going to weather the storm,” said Jean-François Lisée, the Minister of International Relations and onetime adviser to Ms. Marois on matters of identity. The Quebec premier rejects any suggestion the new rules would be a source of division amongst the population. Instead, Marois said the charter will help bring Quebec together, much like Bill 101, the province’s landmark legislation aimed at protecting the French language. The charter will affirm, once and for all, the equality between men and women, she said, and it will reflect not only “universal” values, but Quebec values as well. “We’re moving forward in the name of all the women, all the men, who chose Quebec for our culture, for our freedom, and for our diversity,” she said Sunday at a gathering of young PQ members in Quebec City. It’s the first time she has commented publicly on the charter since details were published last week in a tabloid newspaper. The particulars drew swift condemnation from political adversaries and from a well-known philosopher, who likened the plan to the human-rights abuses of Vladimir Putin’s Russia. Polls have suggested the “secularism” plan has considerable support in the province. But it’s unclear yet whether the plan, even if it proves popular, would sway voters in the next election campaign. The fiery debate that erupted over a recent ban on wearing turbans on Quebec soccer fields offered a sneak-peek of what could be in the political pipeline for the national assembly’s fall session. The turban ban was lifted by the Quebec Soccer Federation due to external pressure that included unflattering headlines abroad. Inside Quebec, however, Premier Pauline Marois rushed to the defence of the soccer federation and accused its detractors of Quebec-bashing. 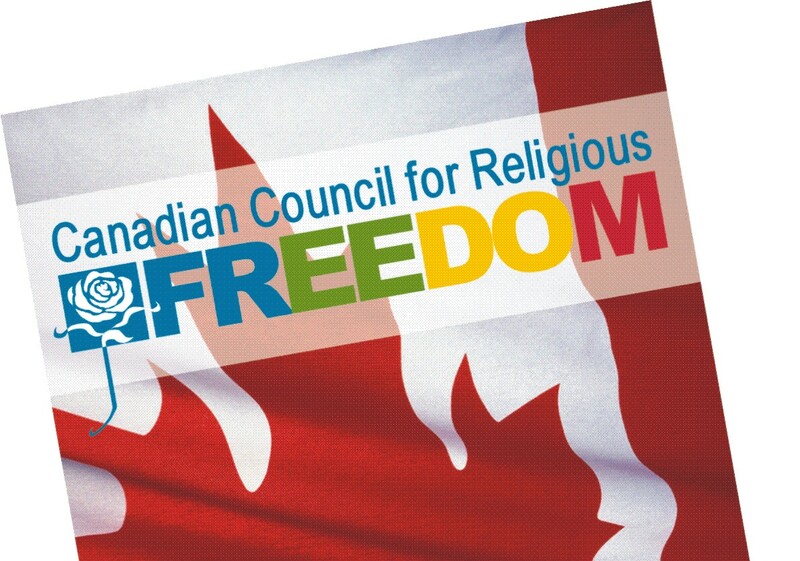 The newspaper report said the PQ government is set to restrict public-sector workers in places like daycares, schools and hospitals from wearing religious symbols such as turbans, niqabs, kippas, hijabs and highly visible crucifixes. Some institutions, however, will be free to request exemptions from the government, according to the report. The PQ’s approach was roundly condemned Tuesday by civil-rights experts, including an outraged Charles Taylor, the internationally renowned philosopher who co-presided over Quebec’s 2007 commission on the accommodation of minorities. Taylor told The Canadian Press such measures would have a devastating impact on Quebec’s reputation in the world and he feared it would keep entire communities out of public-sector jobs because of their religious convictions. He said to find a comparable level of systemic exclusion, one would have to look to Russia. “In Russia, if you believe that homosexuals should have the same rights as others you cannot be open about it. It would be considered propaganda, it’s a type of crime of conscience,” Taylor said. The province, he added, would isolate itself if the PQ government digs in and moves forward with the policy. He argued that it’s one thing to ban a teacher from wearing a burka, because an impediment to clear face-to-face communication could have an impact on other people — namely, the students. But he condemned a wall-to-wall, draconian approach. Justin Trudeau became the first prominent federal politician to oppose Quebec’s controversial plan to ban religious headwear for public employees. The Liberal leader castigated the idea and said the Parti Quebecois government would damage Quebec’s reputation if it proceeded with such a policy. Trudeau, who happened to be in Quebec City on Wednesday, added the topic to the agenda of a previously scheduled meeting with Premier Pauline Marois. After his meeting with Marois, Trudeau said they agreed to disagree. The Liberal leader said the plan was motivated by a defensive “fear of the other” and unworthy of modern Quebec. “Like we saw with the (recent) soccer turban ban, people laughed at Quebecers,” said Trudeau, a Quebec MP. I don’t think it’s who we are and I don’t think it honours us to have a government that does not represent our generosity and openness of spirit as a people. Trudeau said the purported plan was responding to a non-existent problem and said he couldn’t understand which rights the PQ was seeking to protect that weren’t already protected in the Canadian or Quebec charters of rights. He said state institutions should indeed be neutral, like the Quebec government says, but he added that the individuals who work there are entitled to their religion and freedom of expression. The best remedy to fear of outsiders, he said, is already taking place in Quebec: kids from all over the world are getting to know each other, learning French, playing hockey, and contributing to a Quebecois culture that doesn’t negate their roots. If the Marois government drives forward with the legislation, it would likely face court challenges under the Charter of Rights, said Montreal human-rights lawyer Julius Grey. “The type of secularism that is being promoted goes beyond what is acceptable,” he said in an interview, expressing hope that the plan would be struck down. The PQ has already said it wouldn’t hesitate to fight the courts on the matter, including using the Constitution’s notwithstanding clause to override any verdict. It has, in fact, stated rather bluntly that it would gladly wage a legal battle up to the Supreme Court over the issue — and would hope to use the clash with Canadian institutions to stir up support for its main cause of independence. The PQ has a minority government and it’s not clear yet that the plan will get support from opposition parties. ← “Organized religion”? What is its meaning?